Tour poster designed by the wonderful Al Fregon. Shows so far have been enjoyable! 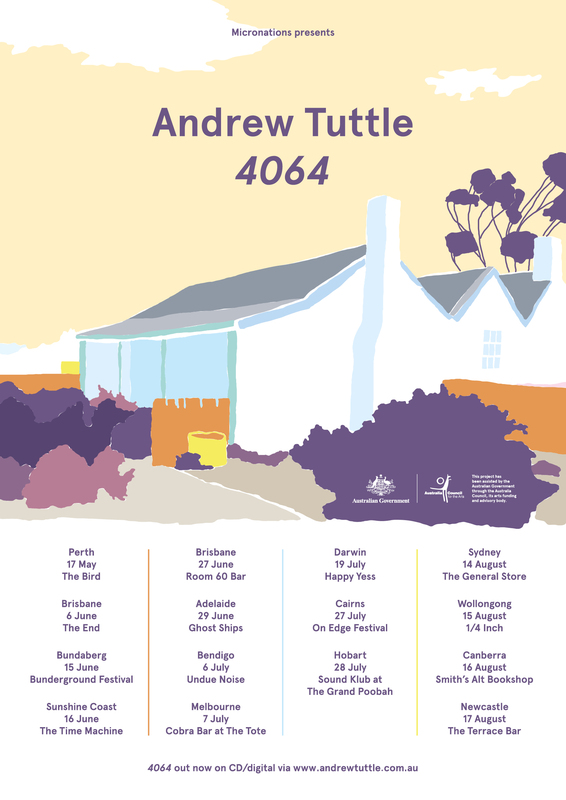 I will be playing a ‘launch’ show for my 4064 EP at The End in Brisbane on 6 June. Come along! More info here! Lots of other shows too around Australia, check my live performances page.